Cancer is a disease that can affect more than just your physical health, it can have an overwhelming impact on your day-to-day life and the lives of your close family. With over 200 types of cancer currently known to medical professionals, there are several different treatments available that all work towards the same goal; curing the patient of their cancer. While cancer treatments vary in their method of delivery, ultimately, every cancer treatment aims to disrupt cancer cells growing and spreading by attacking the cells DNA and preventing duplication, leading to death of the cancer cells. No cancer treatment is considered better than the alternative methods available, instead, different methods are used for different treatment situations. For example, in an ideal world, all cancer would be removed by surgery to reduce the risk of the cancerous cells returning, however this isn’t always practical when the cancerous cells or tumour is located in sensitive areas such as the neck, brain or spine or close to major organs. In these cases, less-intrusive treatment methods are required to ensure the best quality of life after performing the treatment. A type of radiation treatment that uses high-energy x-ray particles called photons. The photons are delivered into the tumour using a machine known as a LINAC or Linear Accelerator. 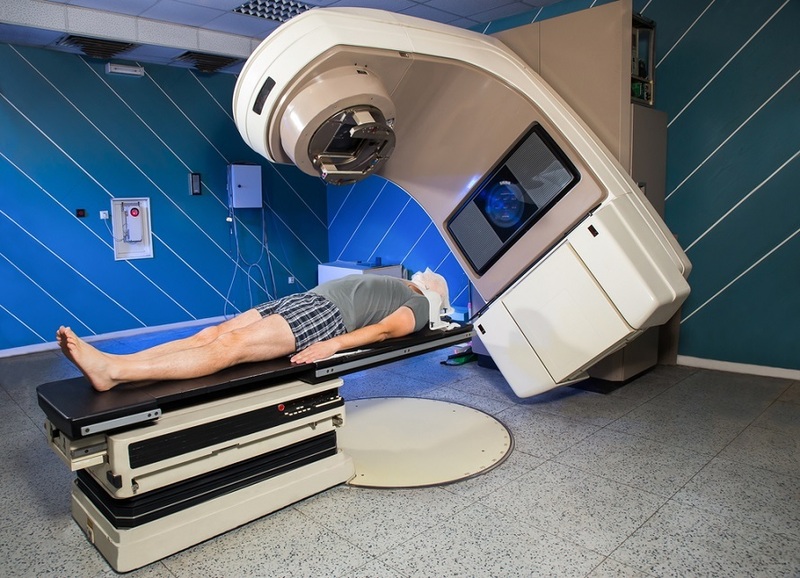 Radiotherapy is used for both curative radiotherapies, trying to destroy the cancer cells or palliative radiotherapy, which is used to shrink tumours and reduce painful cancer symptoms. Another type of radiation treatment, proton beam therapy is considered an advanced type of cancer treatment as it offers a reduced number of side effects than conventional radiotherapy. Similar to external beam radiotherapy, proton therapy uses a high-energy beam of radiation to disrupt the internal DNA of cancer cells, preventing growth and spread and causing the cancer cells to die. The key difference is the use of “protons” rather than “photons”, as protons can have their energy-levels adjusted to fire at a certain depth, reducing the amount of radiation that enters healthy tissue that surrounds the cancer cells. Over 50 types of chemotherapy drugs are currently available in the fight against cancer and during chemotherapy, the patient may use one single drug or a combination, known as a combination chemotherapy regimen. Chemotherapy is delivered in one of two ways, intravenously through a vein or orally, via tablets. Patients receiving chemotherapy intravenously will need to stay during their treatment in an infusion suite, while those receiving their treatment orally can take their tablets home. Immunotherapy is a treatment method that instead of treating the cancer cells directly, helps strengthen your own immune system to seek out and destroy cancer cells within your body. There are several drugs currently approved for immunotherapy and hundreds more undergoing clinical tests at the moment, so this is a treatment that may be utilised more often in the future. With every treatment, whether it’s a cancer treatment or less aggressive flu treatment, will have expected and potential side effects. Over time, side effects have been reduced, especially compared to those experienced decades ago during cancer treatments and this is getting better as treatments and drugs develop. Patients undergoing a treatment for cancer may experience the following side effects, however, it’s always advised to talk to your oncologist about your side effects at the time of planning your treatment regime. During your radiotherapy, while the skin in the area treated may feel sensitive, but you will not feel pain or radiation during the treatment delivery. Proton beam therapy shares all the same side-effects with external beam radiotherapy, however, feelings of nausea and fatigue are reduced due to the lower amount of radiation that enters healthy cells surrounding the area of treatment. If at any point you need advice or medical assistance with your side effects, make sure to talk to your support nurse or oncologist about managing your side effects. 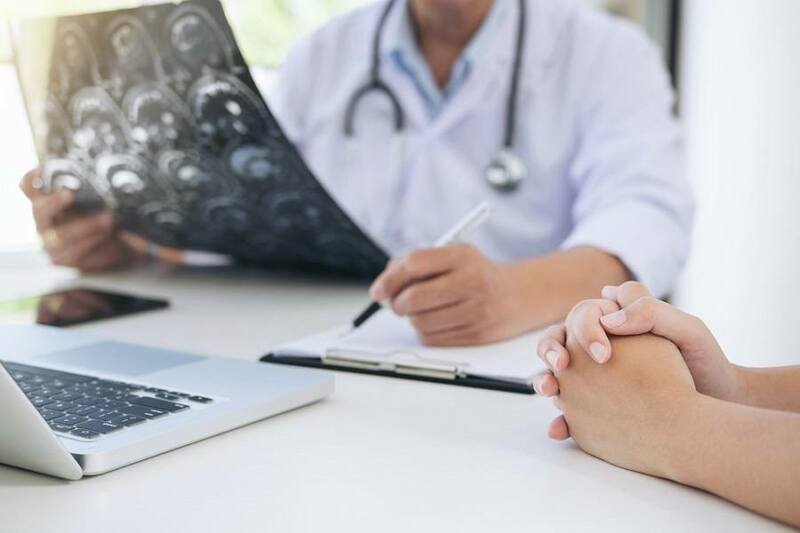 Immunotherapy is still a fairly young treatment, so you should talk to your oncologist about the full list of potential side effects and what you should look out for after your treatment has completed. Cancer is an awful illness to suffer but you don’t have to suffer alone, there are plenty of resources for patients to reach out to others for advice on living a healthy lifestyle with cancer and managing side effects and symptoms of the disease and subsequent treatment.